Today marks my third consecutive day out of school. My district is buried in nearly a foot of snow with icy conditions due to the subzero windchill factors. I’m not lying when I talk about the unpredictable Ohio weather. Last week I was shopping for rain gear and wearing short sleeves. This week I’ve been locked indoors and kept my slippers and robe on most of the day. As much fun as a snow day can be I’ve learned that when one is confined to their home for days on end that they better be prepared with activities for a toddler. My daughter is an active one. She constantly needs to be doing something or else she finds ways to get herself in trouble. So here is a look into what we’ve been doing to try to keep our sanity as a whole family during these days of being snowed-in. 1.Lots of Art Projects– From Play Dough sessions to painting and coloring on her easel, we’ve kept our artistic girl busy with project after project. Arts and crafts are one sure way to keep her occupied and away from electronics (which is a big struggle these days!) Also, we’ve been working on homemade Valentine’s cards as well since that is coming up. 2. Playing in the snow– On day 1 of the Snow Day Extravaganza we were able to take some time to play in the snow as a family. The temperature was about 32 degrees so it was prime snow-play weather. Each day since, the mercury hasn’t risen above 25 so we haven’t been able to enjoy the snow as we did on Tuesday. It was a lot of fun when we did get out to play in the snow. Arianna enjoyed snow angels, snow ball fights, and running in the snow. 3. Reading– I’ve been enthralled by City of Bones by Cassandra Clare. Whenever Arianna is resting or taking time to play in her room I’ve grabbed a cup of coffee, a warm blanket, and my books and curled up for some reading. This is a fantastic book. I’m getting so caught up in the world described in this book and it’s a real struggle to put the book down. 4.Binge Watching Netflix-Okay, so this may be a big activity fail, but snow days wouldn’t be snow days without at least a little bit of Netflix, right? Currently we have exhausted all of our favorite shows so we go back and forth watching newer episodes of shows we’ve watched in the past. Don’t judge me that I’m just now figuring out who A is on Pretty Little Liars. I’m a bit late to the party. 5. In-Home Workouts– When all is said and done, I’ve basically burned 0 calories at the beginning of this week. On Tuesday night I checked my Fitbit which confirmed my suspicion that I had barely even moved all day. (I did a lot of reading and TV watching.) So without the option of venturing outdoors I decided to get creative with my workout regimens. Since Tuesday I’ve completed an elliptical workout, a core workout (using a Pinterest plan), and done a few laps up and down my steep staircase. 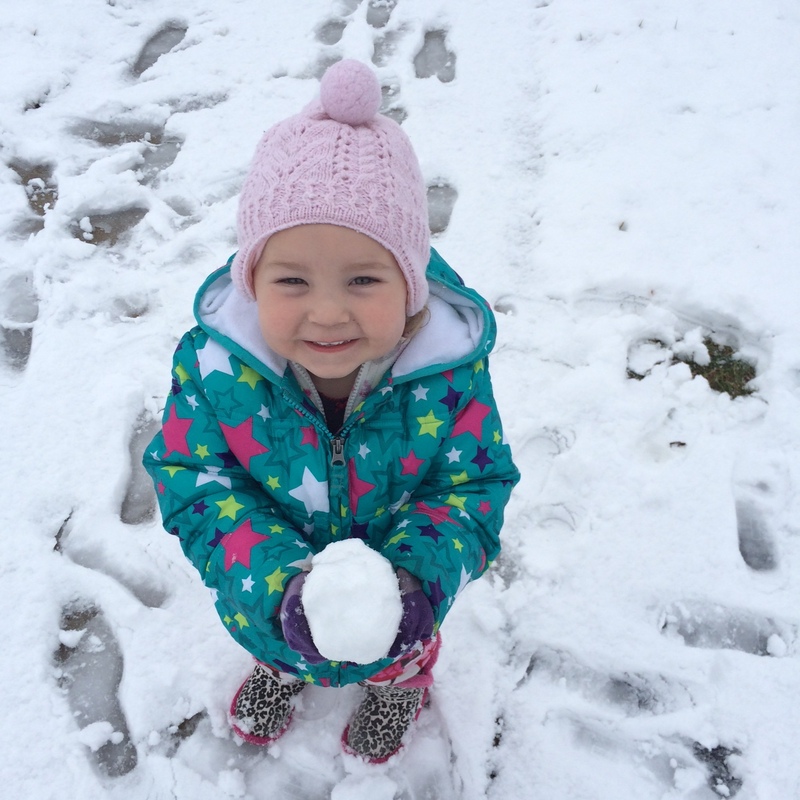 What type of snow day activites does your family enjoy!?! I’m sorry for falling behind in my posts over the past several days. The PARCC tests have taken over my life. My students have been taking the PARCC over the past week and it has been a scheduling nightmare. I’ve spent most of the school day in the computer lab proctoring tests and missing out on the classroom experience. I am so far behind in curriculum due to testing (and the 13 snow days my school has taken on). At some point winter will cease and the testing will be finished, but right now it seems never-ending. I’m trying not to complain and take everything is stride, but as a teacher I am longing for a semblance of routine back in my life. I long to see and TEACH my students again. I long to feel productive and like I’m making a difference. All of these calamity days and testing sessions are causing me to involuntarily lose my motivation. Come on, March…let’s get warmer, sunnier, and calmer.